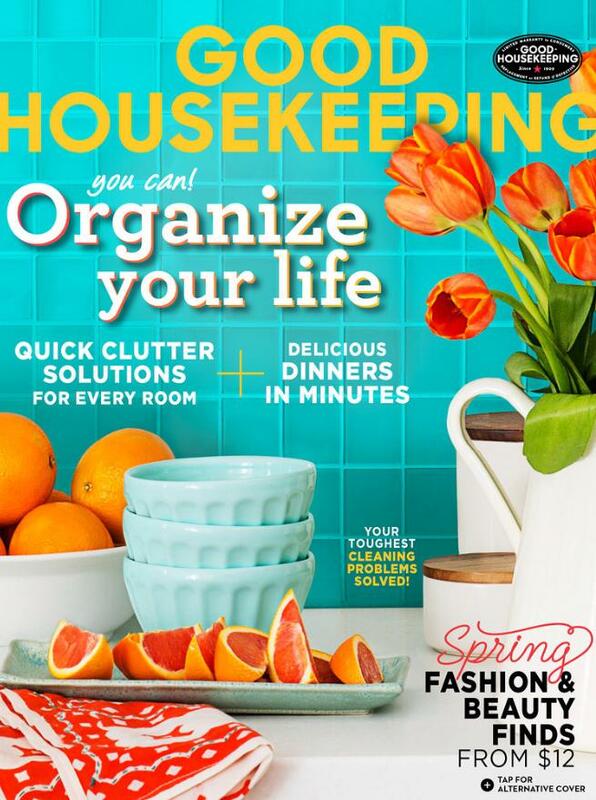 HAUTEheadquarters is thrilled to be featured in the March issue of Good Housekeeping Magazine. March is the month of green. From lucky Shamrocks, mischievous Leprechauns, to celebrating the Emerald Isle, green can be seen everywhere this time of year! 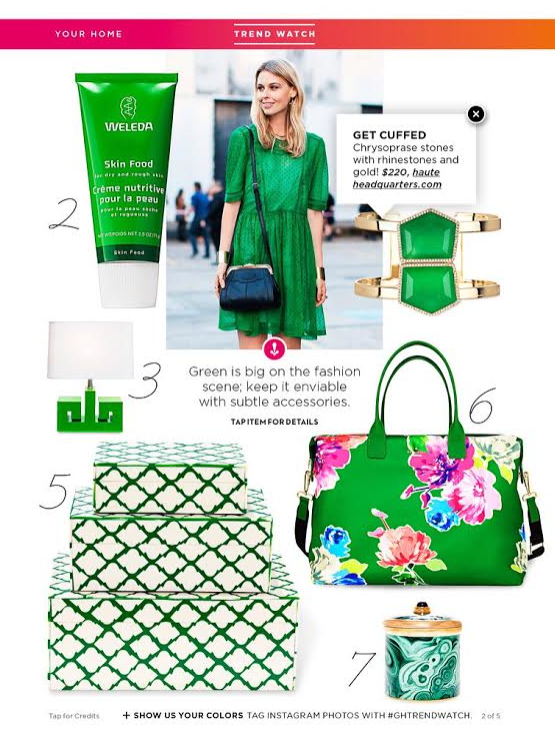 Our green Chrysoprase cuff bracelet was featured in the editorial "20 Ways to do Kelly Green". Get one now and make your friends GREEN with envy!